The Sanisera Archaeology Institute for International Field Schools offers over 20 international courses focusing on archaeology, school-work alternance archaeology programs, anthropology, GIS, underwater archaeology, archaeological techniques of drawing, photography and digital illustration, conservation, art, museums and archaeological film. Student's fieldwork centers on the survey and excavation of classical sites. 2019 it´s and exceptional year for our organization because we have reduced the price of our courses drastically thanks to a grant that will encourage our Institute to dig. Without a doubt that will also help everyone interested in learn and live archaeology with us. 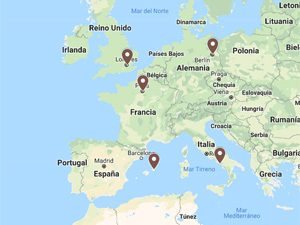 Our archaeology courses take place in Italy, France, UK, Germany, Spain and Jordan. 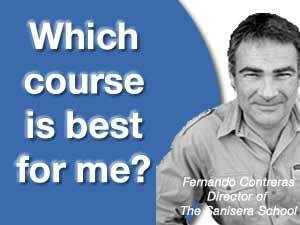 In The Sanisera Archaeology Institute we will help you choose the best field program for you. Fill in our advice form without any obligation. In less than 48 hours we will contact you. List of universities and departments where students who have participated in our courses have obtained credits. 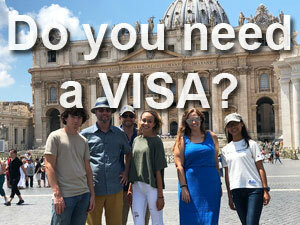 Do you need a VISA to travel and study in our school? 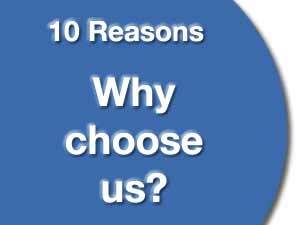 10 reasons to participate in our international summer courses? It is difficult to find a course that allows you to explore both biological anthropology and archaeology where you can gain experience and knowledge in both excavating tombs with human remains and techniques used in excavating Roman structures. You will experiment in both archaeology and biological anthropology, two areas with many similarities, but also many differences when excavating and treating recovered archaeological material in the laboratory. Many students studying archaeology, anthropology and classics have participated as part of a research team. However, not many have experience in using a total station for creating plans or GIS for processing the large volume of information generated during an excavation. If you would like to enhance your studies and experiences in archaeology as well as be more competitive and efficient within your field, then with this course you will learn skills that will set you apart. Currently, using GIS to process collected data shows importance towards any type of research project, be it an archaeological survey or excavation. This program is advanced and specialized, focusing on extracting the maximum performance from software and technology available to archaeologist. You can learn from the beginning conservation techniques and methodology. During this course you will have the chance to practice with archaeological remains dating from the Classical period, including Roman pottery, amphorae, glass, human bones, faunal remains, coins, metals, ivory, etc. You will learn how to treat them properly at the laboratory. The comprehensive experience that you will gain in this course will help you to decide if you want to pursue archaeology, conservation, or curation as a profession. If you are interested in studying anthropology or are already doing so in your school and would like to gain experience as a fieldwork volunteer excavating cemeteries and graves, this may be the best choice for you.